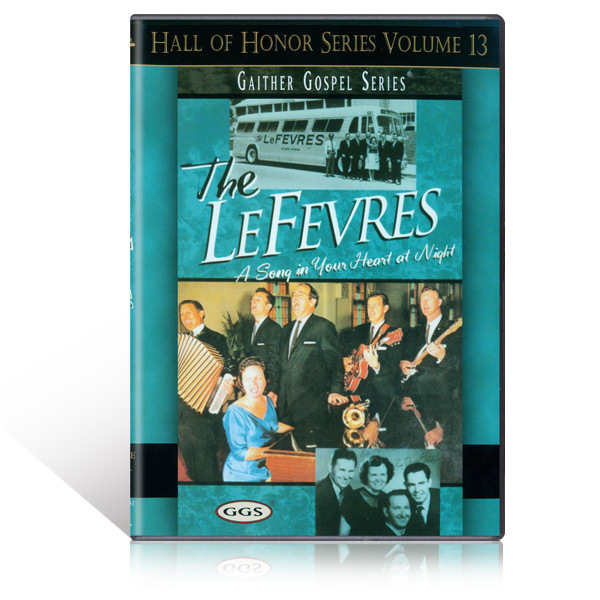 The LeFevres; supplying the "prettiest harmony this side of heaven" according to many. Eva Mae LeFevre - a female giant in a male dominated field at that time. Rex Nelon & Jimmy Jones - supplying the diverse sound of The LeFevres.